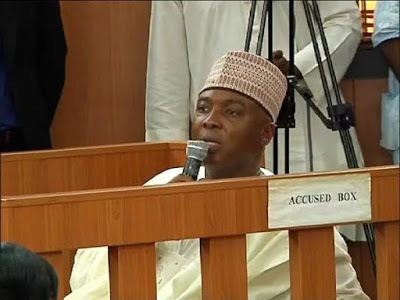 Following the dismissal of his Appeal challenging his trial by the Code of Conduct Tribunal,Nigeria’s Senate President, Bukola Saraki has stated that he will head to the Supreme Court in search of justice. This was made known by Saraki’s lead lawyer, Mohammed Mogaji. He revealed that Senator Saraki would file a further appeal at the Supreme Court. Saraki wanted the appellate court stop his trial at the Code of Conduct Tribunal, where he has been charged on 13-counts with false asset declaration. The judges ruled that the Code of Conduct Tribunal has powers to issue a bench warrant.The court also dismissed all 5 issues raised by Saraki in the appeal. Looks like there will be a few Bukola Saraki case in court headlines yet.